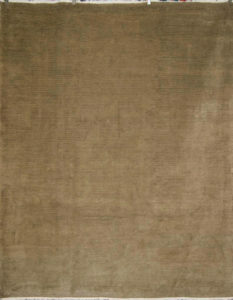 The finest Modern Tibetan hand knotted with natural dyed fibers. Available in any size. Tibetan rug making is an ancient, traditional craft. 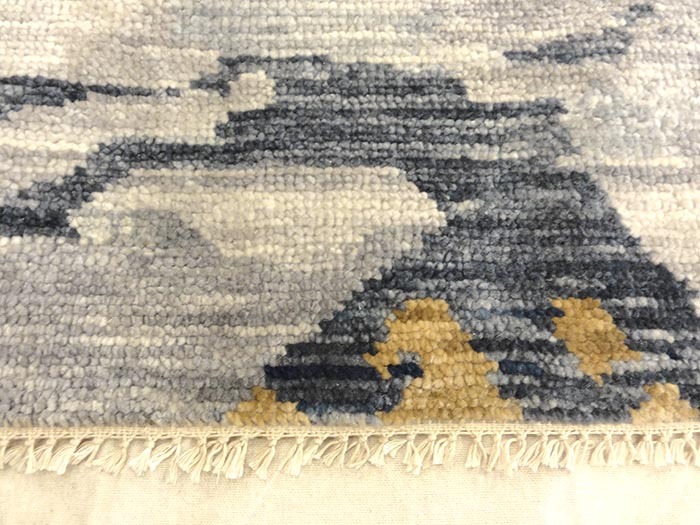 Tibetan rugs are traditionally made from Tibetan highland sheep’s wool, called changpel. Tibetans use rugs for many purposes ranging from flooring to wall hanging to horse saddles, though the most common use is as a seating carpet. 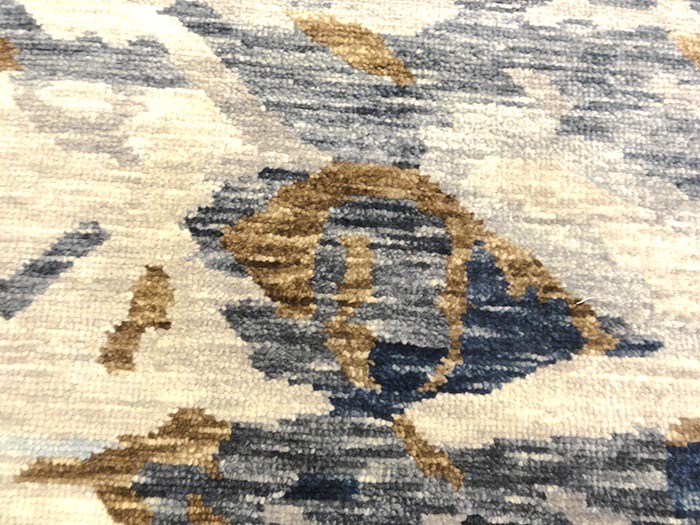 Rugs & More provides the West Coast with the most comprehensive collection of new, antique, & oriental rugs. 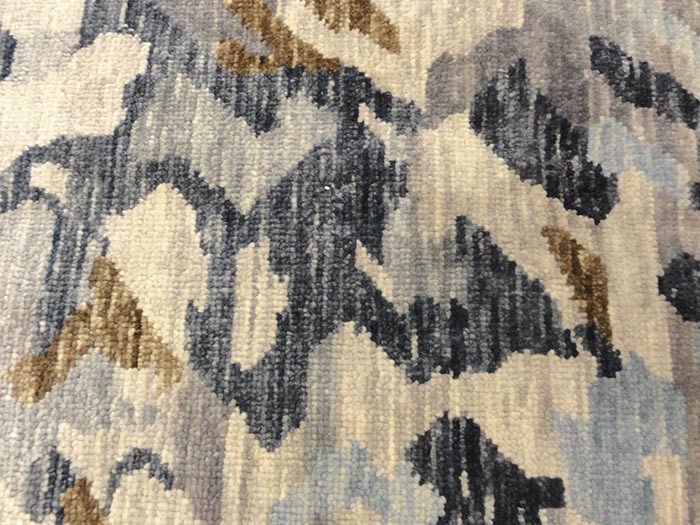 For three generations, Rugs & More became the most trusted and reliable source for rugs and home decor. 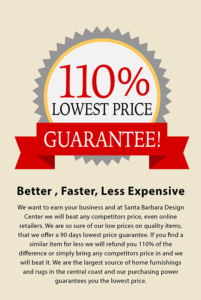 Voted best of Santa Barbara for 25 years! 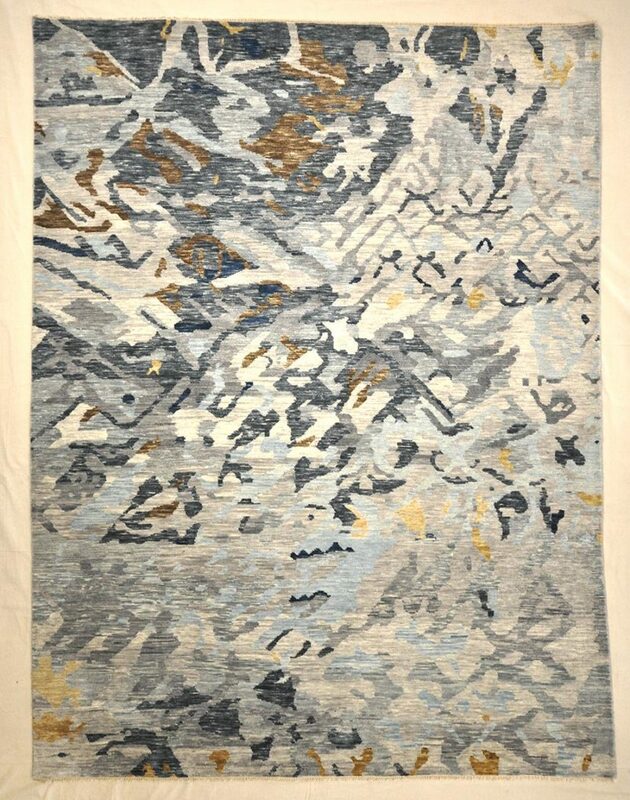 Any type of area Rugs, Antique Rugs, Vintage Rugs, Modern Rugs, Traditional Rugs, Transitional Rug, Contemporary Rugs, Tapestry Rugs, Shag Rugs, Woven Rugs, Flat Rugs, Hand Braided, Hand Woven, Hand Hooked – we offer them all! 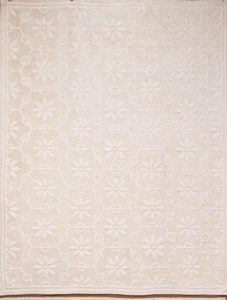 We help you to roll out the decorating groundwork in each room with one or more of our rugs! 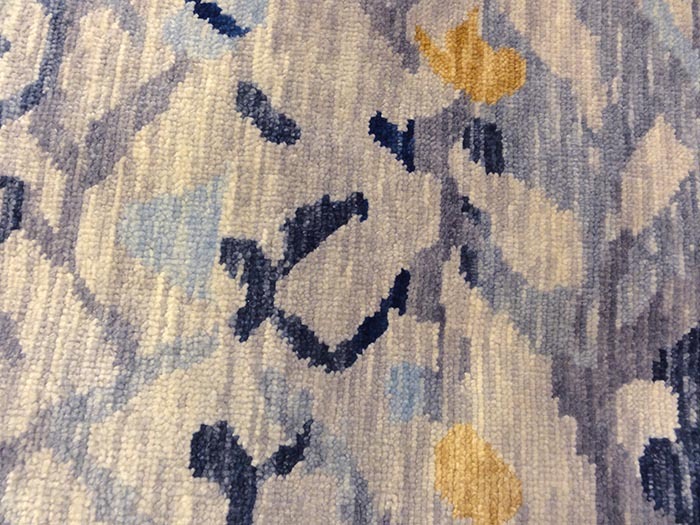 Our rugs are only of the highest quality. Shapes: we carry all shapes and sizes. Round, Square, Rectangular, Oval, and Custom Sizes. 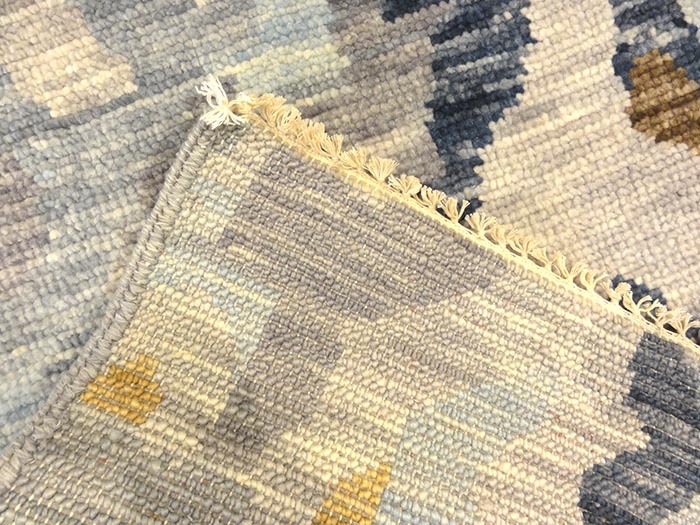 We offer the following Services at Rugs and More: Stain Removal; Rug Washing; Rug Repair and Restoration; Surging; Binding; Re-sizing; Rug Appraisals; and Rug Installation. 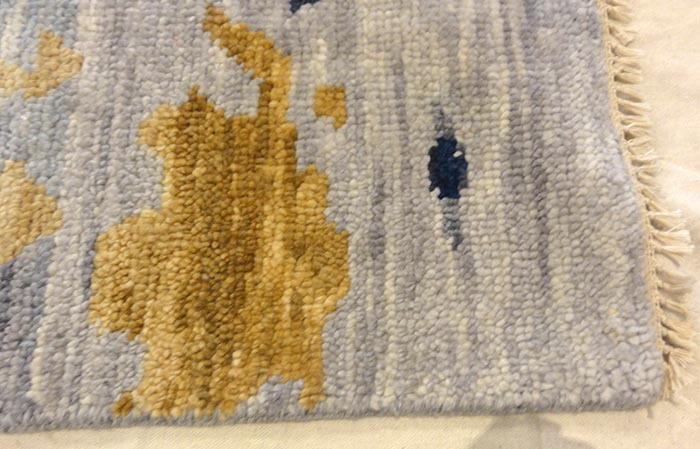 We have rug mats that we can size for under any rug, which extend the life of your rugs. Modern stripes with a minimal design and color variations create a solid ground. Modern Lotus with a minimal design and color variations create a solid ground.